OSHA: Is Your Physician’s Office Compliant? Ensuring compliance with federal and state regulations and guidelines is absolutely necessary for your practice to reduce risk, protect your employees and patients, and avoid fines. This is part of a series of articles to help you take the first steps to quickly and easily determine if your practice is compliant. Creating a strong culture of safety for your practice will give your employees and patients assurance that their health and safety are protected. What Compliance Metrics Does Your Medical Office Have to Meet? 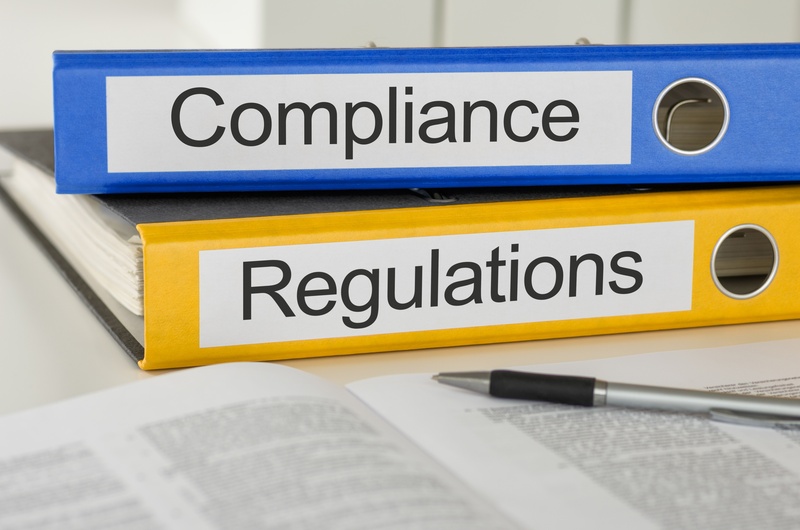 In order for your medical office to have an effective medical waste compliance program, it needs to cover all areas of regulations that apply to your practice. The cornerstone of your program is your compliance officer. This person is responsible for developing and implementing the compliance program. 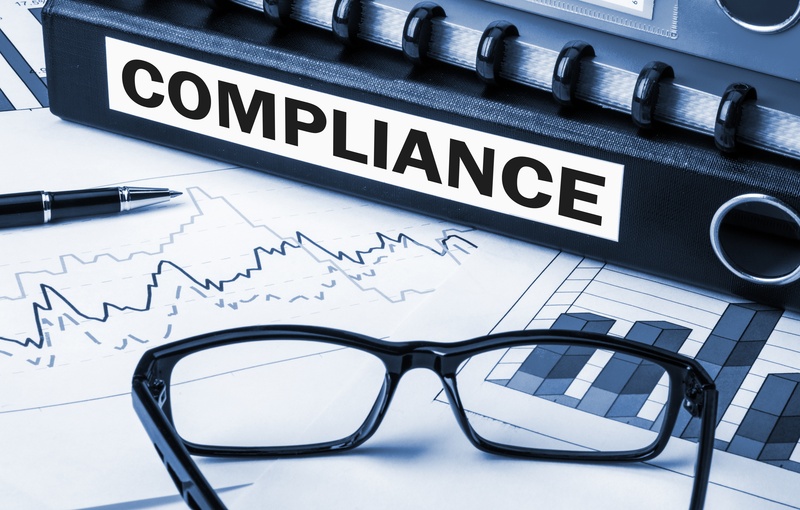 Compliance is not just a one-time goal; it has to be maintained. There is no standard policy or procedure that can guarantee your compliance—it’s different for each practice. So while you want to initially achieve core compliance, you also want to improve over time. Think of compliance as a way to help enforce adherence to the highest standards of conduct. It’s a commitment to appropriate conduct and best practices, and it drives the culture of your medical practice as an integral part of your core values. Simplify your job and stay up-to-date on compliance changes in the hazardous waste industry.